Provides the equivalent of full body treatments for up to 12 years. Skin tone varies across different parts of the body. 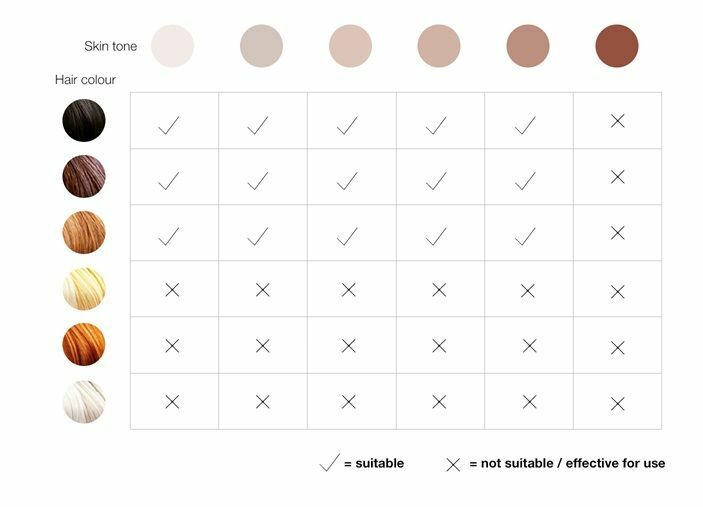 The unique SensoAdapt™ skin tone sensor continuously reads your skin tone – 80x per second – and automatically adapts the light intensity for best efficacy and safety. 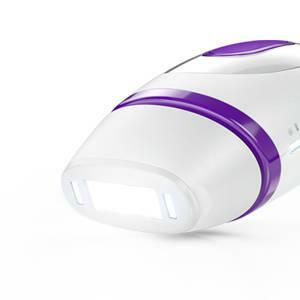 For a fast and efficient IPL treatment, use gliding mode to trigger more flashes and fewer missed areas. 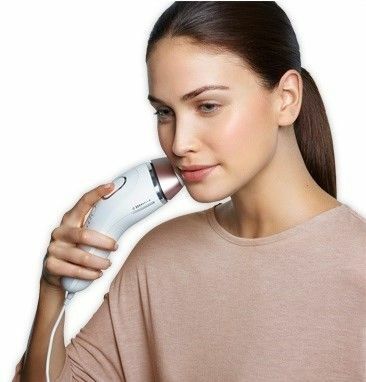 Derived from professional light technology, Braun Silk-expert 3 IPL is clinically tested for safe and effective use at home. 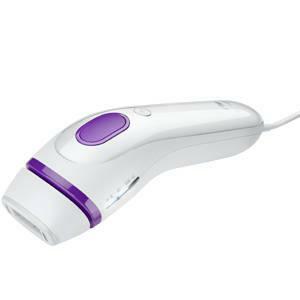 Braun Silk-expert IPL works without the need of additional lotions or gels and there is no need to purchase replacement lamps like with other devices. The Silk-expert IPL lamp will provide 12 years worth of full body treatments.